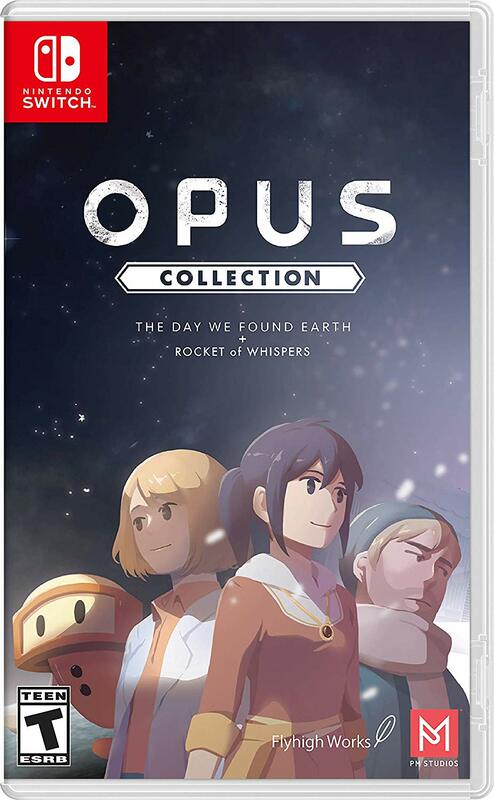 Thanks to a listing on Amazon, we now have the boxart for OPUS Collection: The Day We Found Earth + Rocket of Whispers. View it above. OPUS Collection: The Day We Found Earth + Rocket of Whispers is coming to retail in early 2019. Following a leak from the ESRB, PM Studios and acttil have officially announced that the OPUS games are coming to retail on Switch as a physical package. OPUS Collection: The Day We Found Earth + Rocket of Whispers are launching on early 2019. Thanks to PM Studios, it looks like we’ll be seeing the OPUS games on a cartridge for Switch. The ESRB has rated OPUS Collection: The Day We Found Earth + Rocket of Whispers. Of course, this would be a bundle of the two eShop titles in physical form. PM Studios has announced and released a few previously eShop-only titles. These include Voez, Mercenaries Saga Chronicles, and Deemo. OPUS: The Day We Found Earth is heading to Switch later this week. Take a look at some footage below. A few days ago, OPUS: The Day We Found Earth and MUJO were confirmed for the Japanese Switch eShop next week. It looks like these two games will also be arriving shortly in the west. Nintendo’s website lists OPUS: The Day We Found Earth and MUJO for November 30. Additionally, this same date is included for the games in listings added to the European Switch eShop. At this point, it’s practically a done deal. 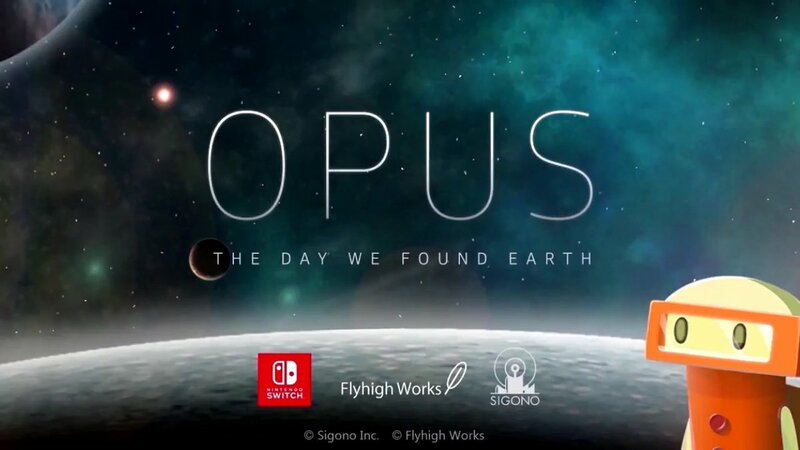 Flyhigh Works has announced that OPUS: The Day We Found Earth is heading to the Japanese Switch eShop next week. It’s due out on November 30. 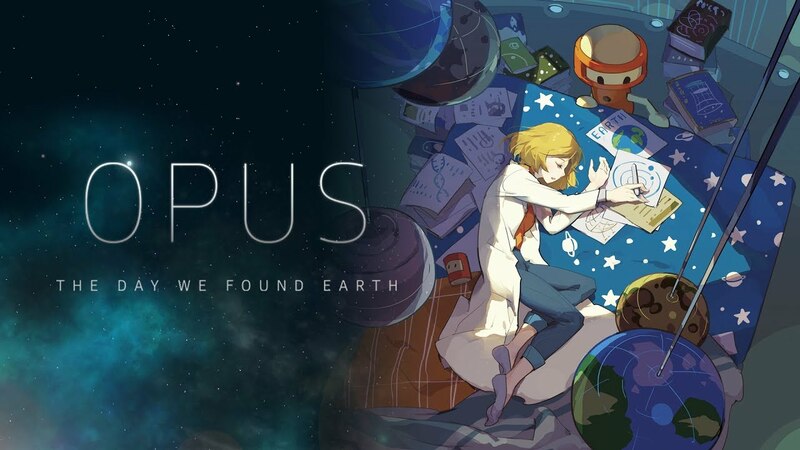 OPUS: The Day We Found Earth will cost 500 yen on Switch. Japanese publisher Flyhigh Works just held a video presentation ahead of the Tokyo Game Show next month, which announced new games for Switch and more. Three titles are confirmed for Switch: Deemo, OPUS: The Day We Found Earth, Teslagrad. Deemo is a rhythm game made by Rayark Games, the same team behind Implosion. It will be released in Japan this month, and likely the west soon as well.